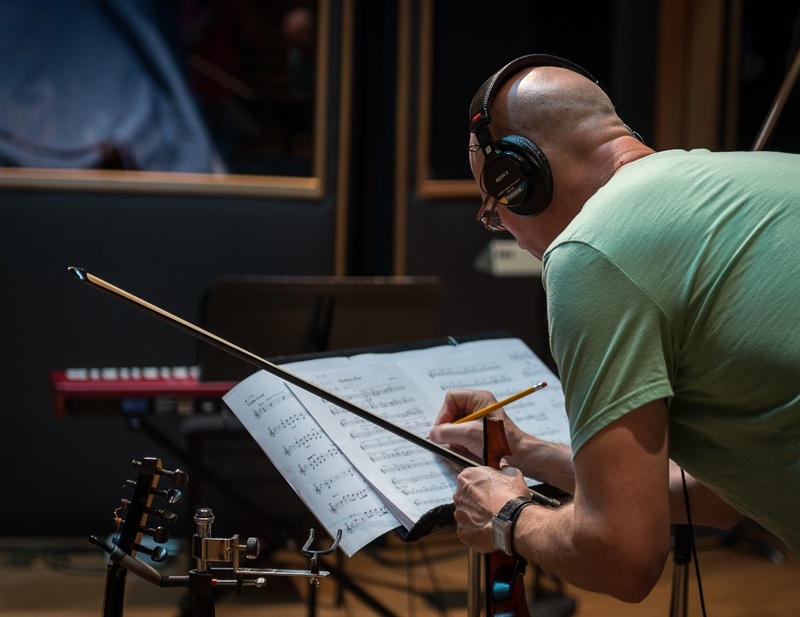 As a string specialist, Trevor is pleased to offer string recording services on violin, viola and cello, both from Fairmeadow Studio – his home recording studio (globally online) and in local professional and home studios (Southern Ontario, Canada). While touring, Trevor will also stop in to local studios to do string session work. 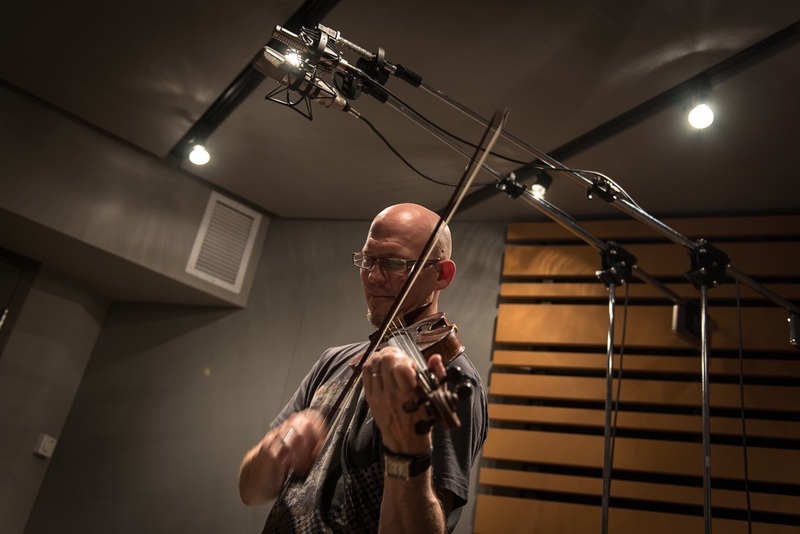 With a background in arranging and orchestration from University of Toronto, Trevor has many years of experience writing, performing and recording string parts (solo and ensemble playing). 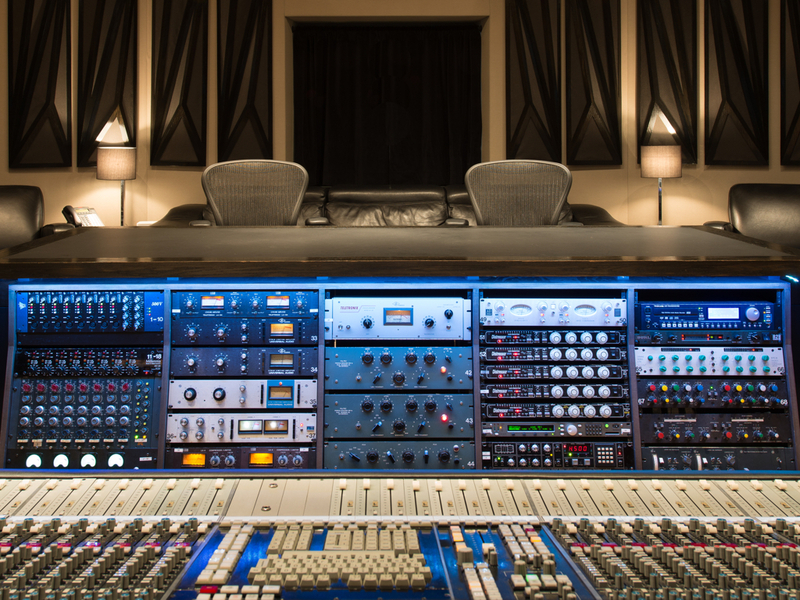 Listen to a recent full orchestrated project on SoundCloud here.